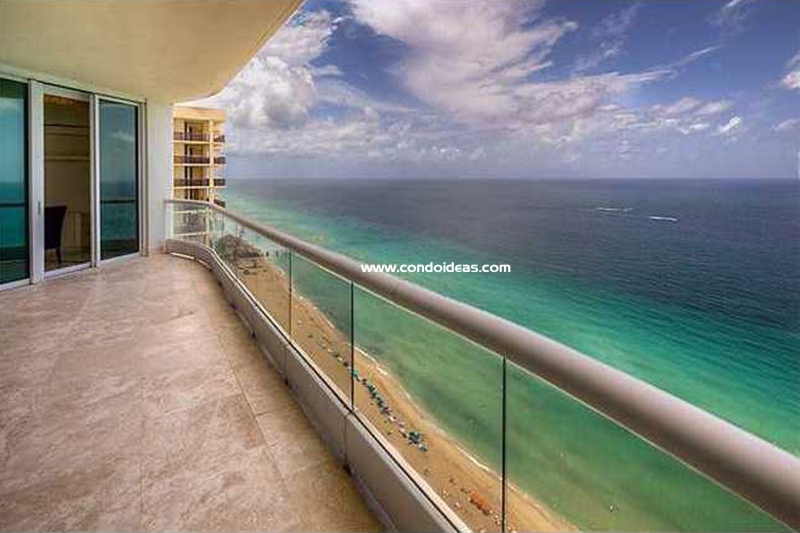 Needs are meet - and then exceeded – at the Turnberry Ocean Colony condominiums in Sunny Isles beach . Taking a cue from old-world West Indies luxury, this resident-centered development provides a full and rich palette of fine location, view, services and amenities. 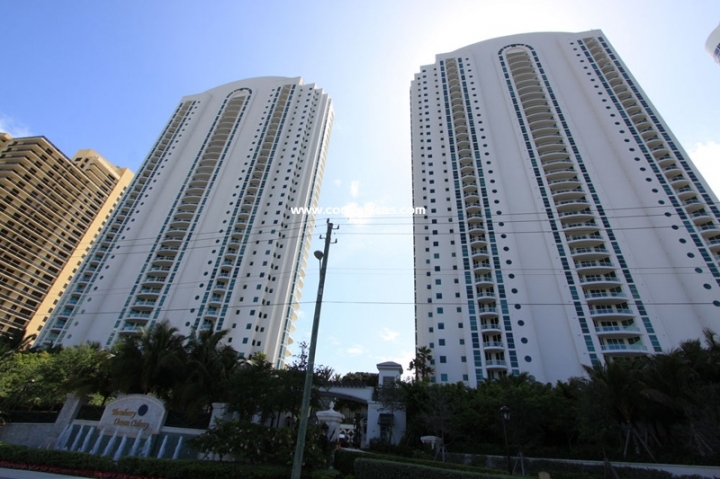 Residents reach the two 36-story towers after passing through a secure gate and reaching a fully-staffed port cochere entrance. 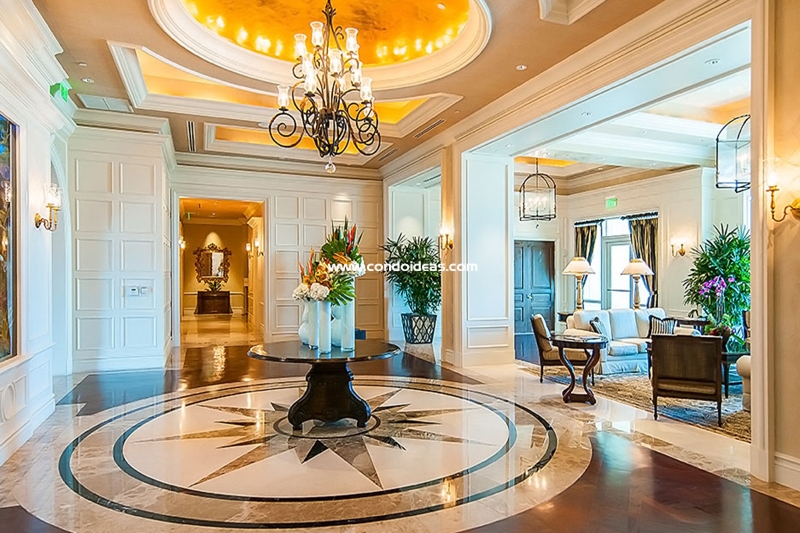 The contemporary lobby, manned round-the-clock by doormen and valet attendants, features a stunning two-story waterfall. Card-operated elevators lead to private entry foyers. 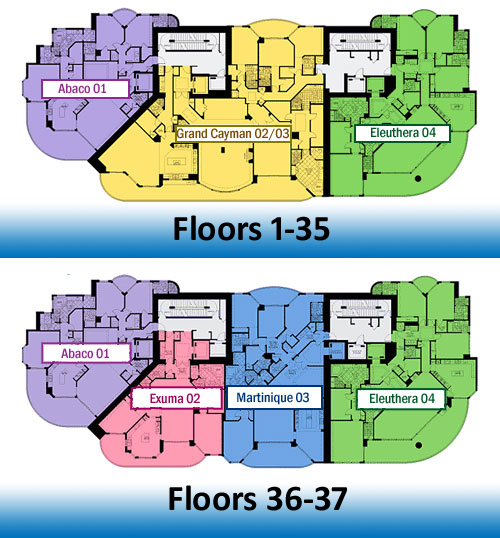 Residences are limited to four per floor – three on the penthouse levels. 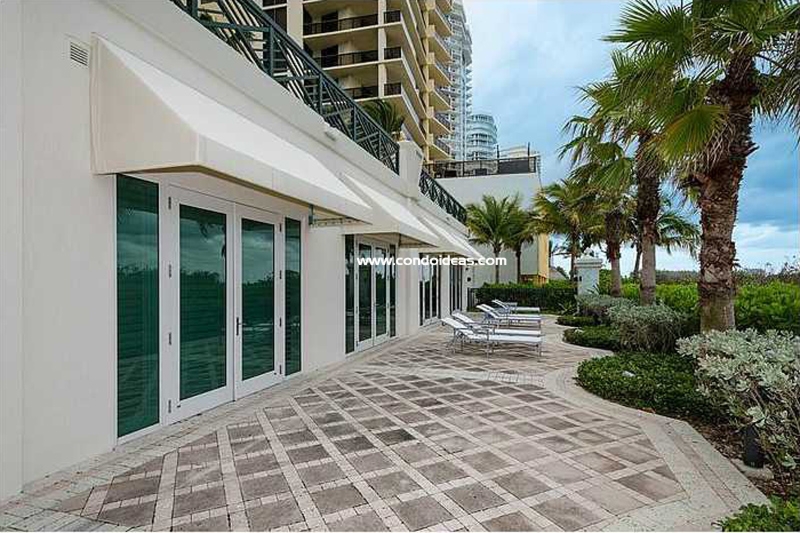 Ten-foot ceilings open to spacious terraces through floor-to-ceiling sliding glass doors. Kitchens glow with imported high-gloss Italian cherry wood cabinetry by Snaidero complemented with exotic Kashmir white granite countertops. Appliances include temperature-controlled wine coolers and built-in Meile espresso makers. Refrigeration is by SubZero. Master baths feature marble countertops, flooring and steam showers. Watch your built-in TV in your own Jacuzzi whirlpool hydrotherapy tub. Secondary baths offer white Snaidero cabinets and imported French vanilla marble surfaces. The amenities outside your door include food and beverage services at beach or pool side. Oceanfront gourmet dining can be enjoyed after a visit to the cocktail lounge or card room. Private dining is accommodated. Exercise opportunities include a state-of-the-art spa and fitness center as well as swimming pools. Enjoy al fresco massages and exercise programs with world-class therapists and trainers. Spruce up in the beauty salon. 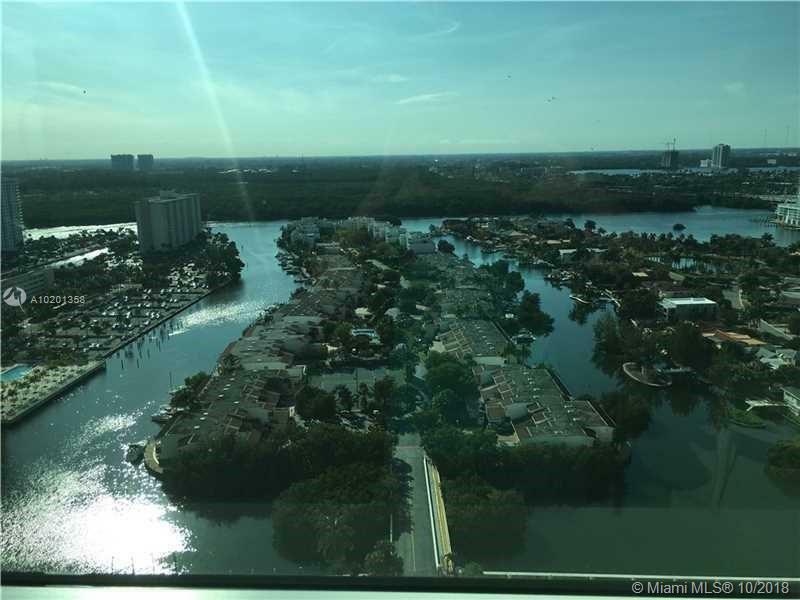 While there may not be reason to leave, the location of the Turnberry Ocean Colony does put you in the center of the Miami and Aventura area. Entertainment, cultural and sports attractions abound in this hub of cosmopolitan activity. Major transportation is minutes away. 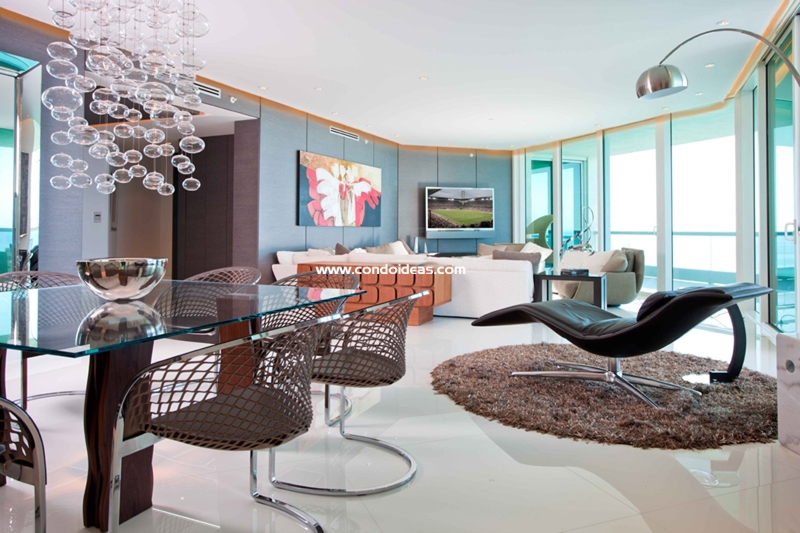 Surely this is your time to come home to the highest standards in condominium living. 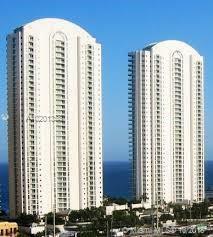 By the way, very close by the Pinnacle Condo is another great property worth to explore.